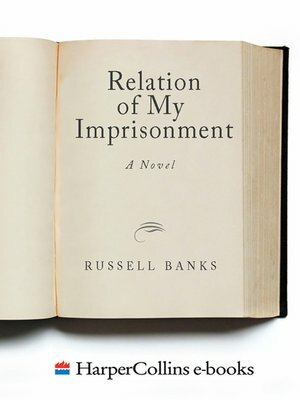 The Relation of My Imprisonment is a work of fiction utilizing a form invented in the seventeenth century by imprisoned Puritan divines. Designed to be exemplary, works of this type were aimed at brethren outside the prison walls and functioned primarily as figurative dramatization of the test of faith all true believers must endure. These "relation," framed by scripture and by a sermon explicating the text, were usually read aloud in weekly or monthly installments during religious services. Utterly sincere and detailed recounting of suffering, they were nonetheless highly artificial. To use the form self-consciously, as Russell Banks has done, is not to parody it so much as to argue good-humoredly with the mind it embodies, to explore and, if possible, to map the limits of that mind, the more intelligently to love it.